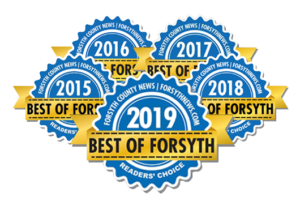 For 5 Years in a Row! 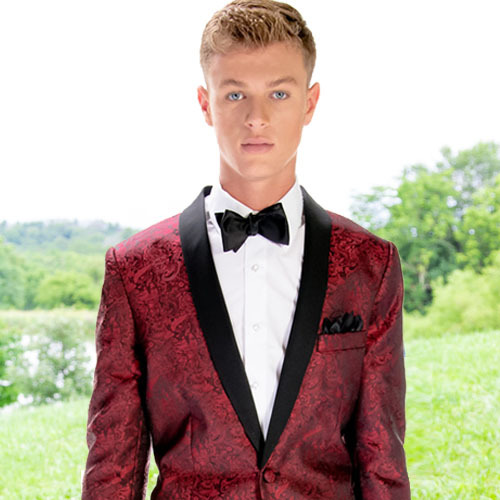 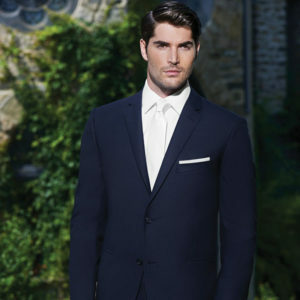 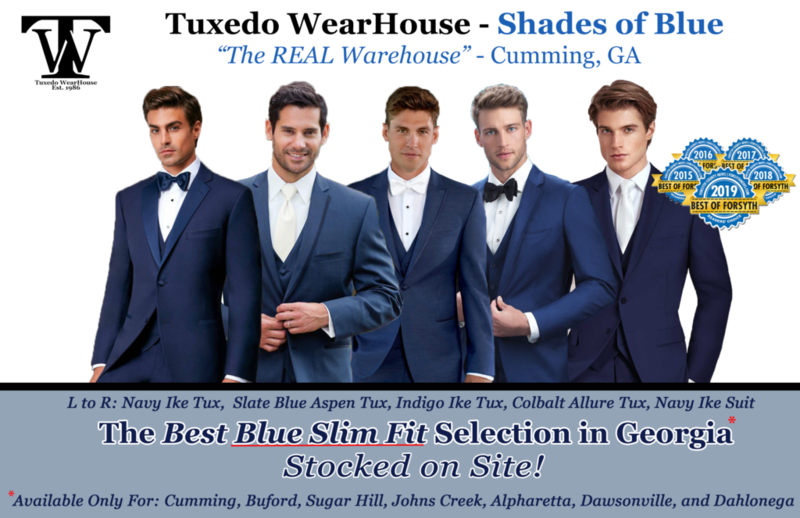 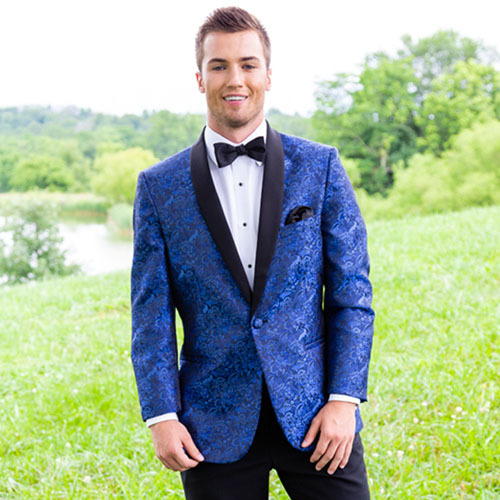 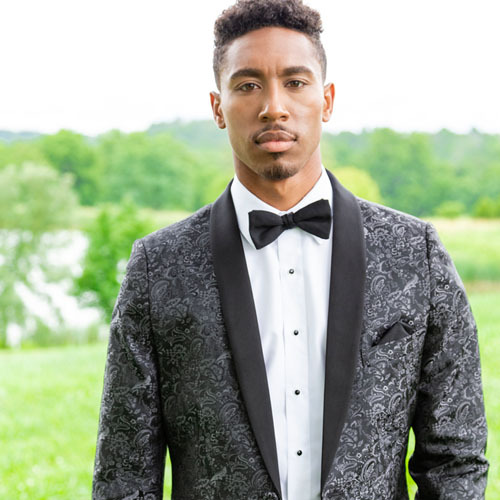 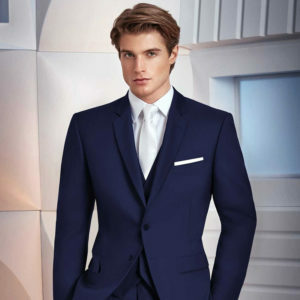 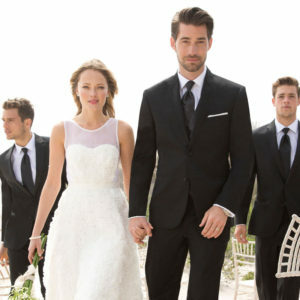 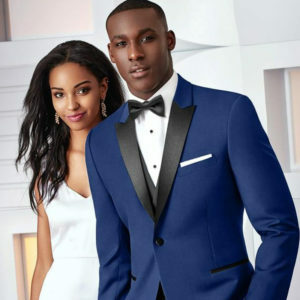 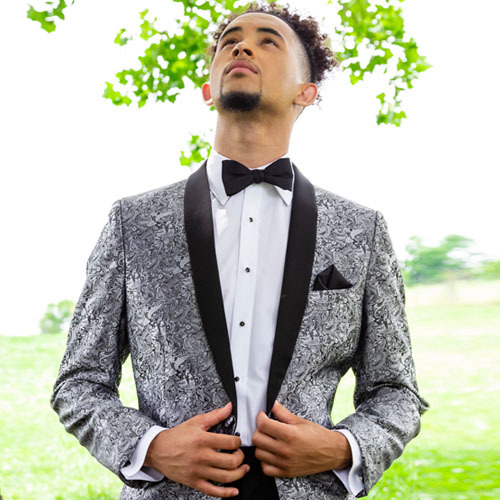 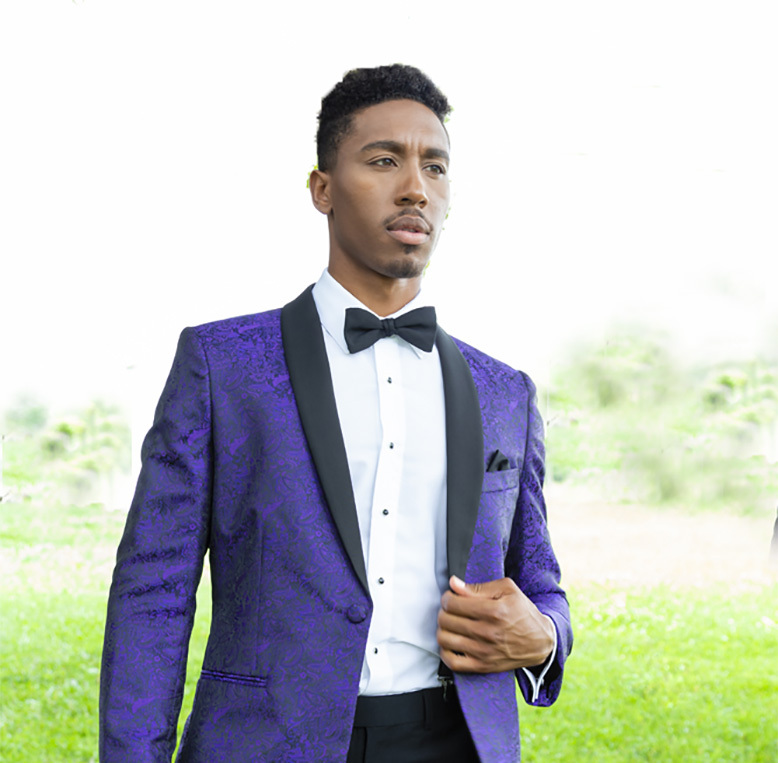 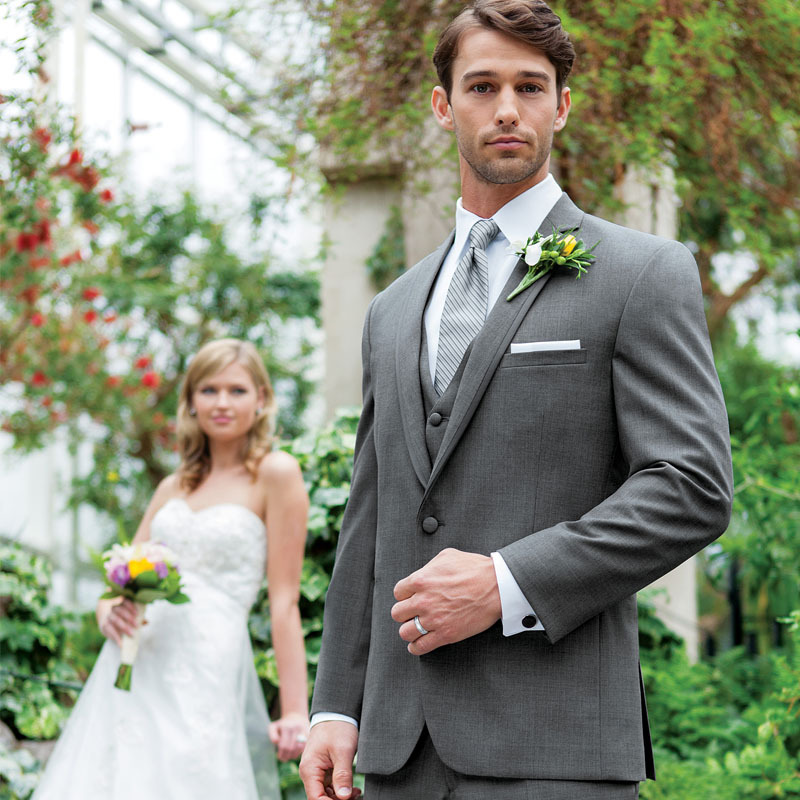 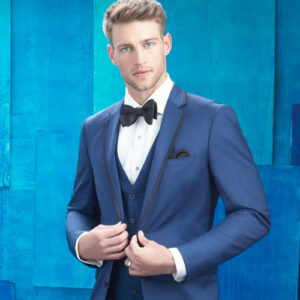 Need a Tuxedo or Suit for Your Event? 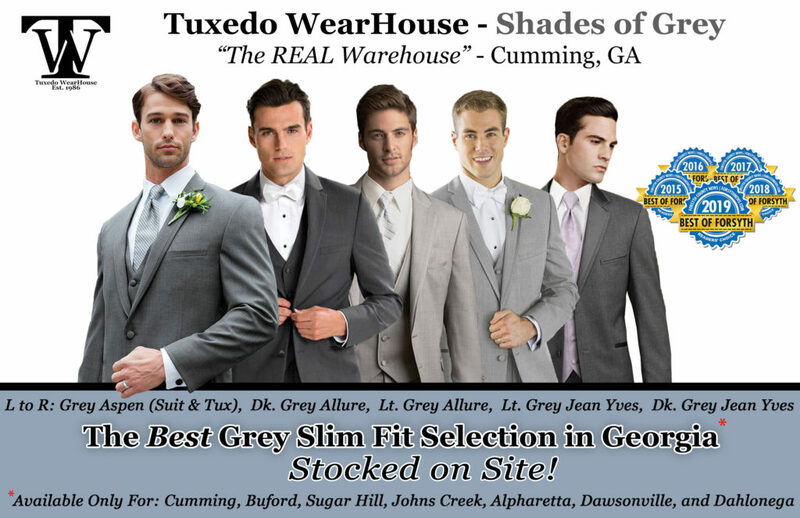 Come by and Pay us a Visit!